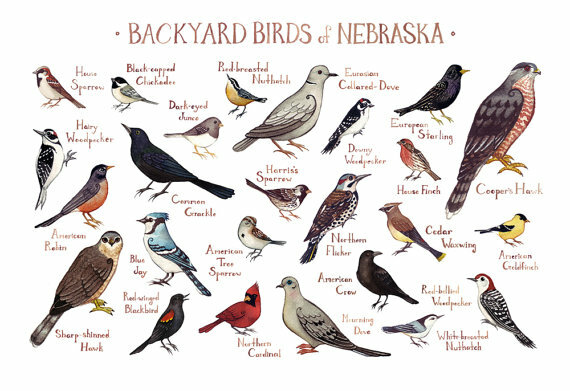 Join the Niobrara Council, Nebraska Game and Parks, and the Northern Prairie Lands Trust to celebrate birds that Migrate through the Sandhills. Hike 1 – May 25th 7:00 p.m. at the Cowboy Trail; east of Bassett. Meet on Clark St in Bassett. North of Buchanan St. and South of the Cowboy Trail. We will walk the trail, and enjoy dusk feeding swallows, meadowlarks, nighthawks, and more. Hike 2 – May 26th 7:00 p.m. at the Burr Oak Picnic Area at Ft. Niobrara in Valentine. Meet at the Burr Oak Picnic Area. We will walk the Ft. Falls Trail, through a variety of habitats found along the Niobrara River. We will enjoy dusk feeding swallows, nightjars, calling owls, and might be honored to see some bats. What to bring: water, snacks and flashlight or headlamp. Field guides and binoculars provided, but bring your own if you have them.